The Swedish City of Uppsala has an older version of it found just outside of this modern metropolis. Known to locals as Gamla Uppsala, this ancient village can be traced as far back as the 3rd century AD. It is said that Gamla Uppsala was once a popular village, known all over Europe. At that time, this was the largest village in the historical Swedish province of Uppland. Today, the site is home to ancient graves, a beautiful church built in the 11th century, and the Gamla Uppsala Museum. Opened in the year 2000, this museum displays artifacts from the Viking era, which is circa 8th-11th century). While you’re here, you can also visit the Temple at Uppsala. It is a pagan temple put up in the 11th century. You can also find lovely accommodations nearby. 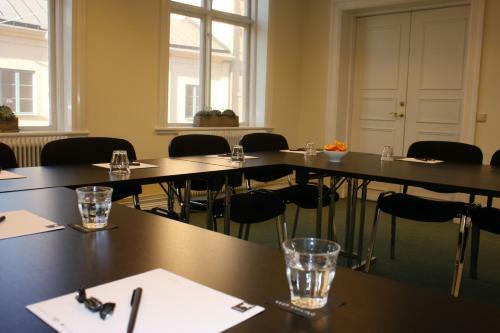 Check out these hotels and vacations rentals near Old Uppsala, Sweden.